Join the movement and give back on Giving Tuesday. We have Black Friday, Small Business Saturday, Cyber Monday & NOW #GivingTuesday - a global day dedicated to giving! #GivingTuesday harnesses the collective power of a unique blend of partners to transform how people think about, talk about, and participate in the giving season. It inspires people to take collective action to improve their communities, give back in better, smarter ways to the charities and causes they believe in, and help create a better world. #GivingTuesday demonstrates how every act of generosity counts, and that they mean even more when we give together. 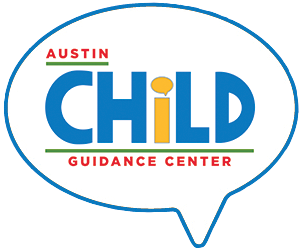 Support Austin Child Guidance Center and join the national movement by making a donation to ACGC on #GivingTuesday online or contact Brittany Golden for more information.